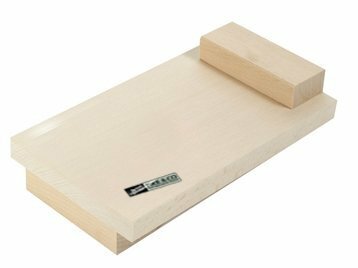 Made from solid beech with dowelled end blocks for extra strength, raked faces to hold down the workpiece and accommodate dust in the corner. Safely supports timber on the work bench while sawing across the grain. Will suit left and right handed working. Size: 250 x 150 mm (10 x 6in).